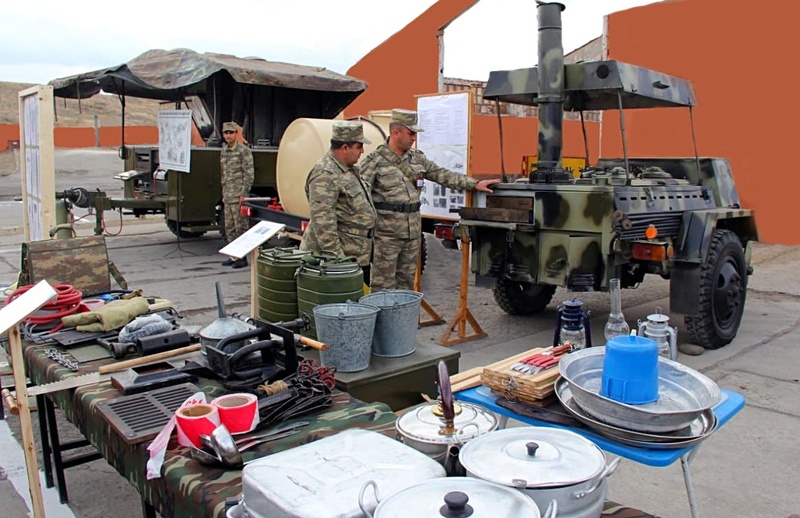 In accordance with the annual plan approved by Azerbaijan’s defense minister, a group of officers from the Main Department for Logistic Support of the Ministry of Defense visited military units located in high-mountainous terrain and in harsh climatic conditions. 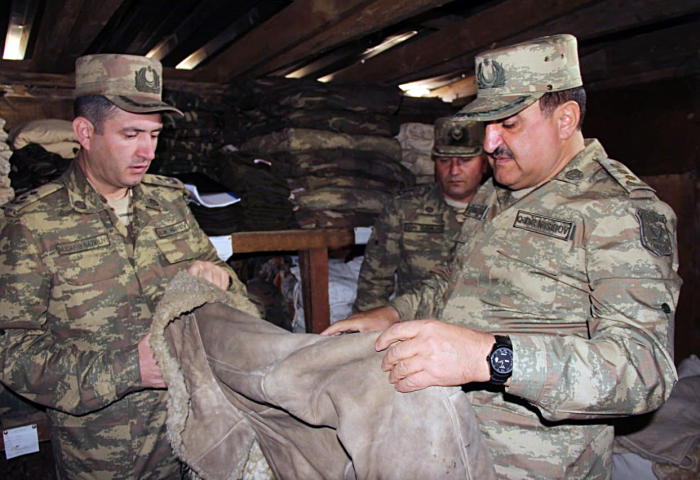 The group led by Deputy Chief of the Main Department for Logistic Support, Colonel Gadir Nasibov checked the quality of the preparatory work for the winter, as well as the provision and equipment of the military personnel following the standards of the winter period, the Defense Ministry reports. During the meetings with the military personnel, the defense minister’s requirements and instructions in connection with the more qualitative organization of the relevant service were delivered to the officials. Methodological classes were also conducted at the meetings.